Can new technology make you nostalgic? We bet a new app called Vancouver Then and Now can. 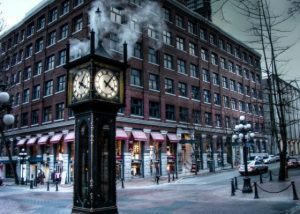 Marketed by MaVilleAvant, a French company, the app allows Vancouverites on Androids and iPhones to see buildings how they are today and how they were in in the past. What a neat way to trace a city’s history!